Ultraforce #1 brought an unprecedented production value to Channel 101, dazzling the audience with spandex, lasers, vehicles and locations. By episode 3, Gourley and Carter became victims of their own quality, unable to keep up with the rigorous schedule and relatively high budget (some episodes had a budget of up to 500 dollars). 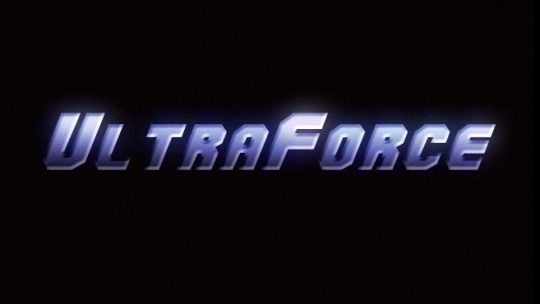 #3 is a tear-jerking finale, and Ultraforce will forever stand as a home video hero. The millenium is finally at hand, and this time, to save Earth Prime, the spandex spartans will have to risk more than their supposed heterosexuality. This was the finale episode of Ultraforce, heralding its self-imposed cancellation. The year is 1999, and the fate of Earth Prime rests in the capable if sexually ambiguous hands of a two man fighting force.